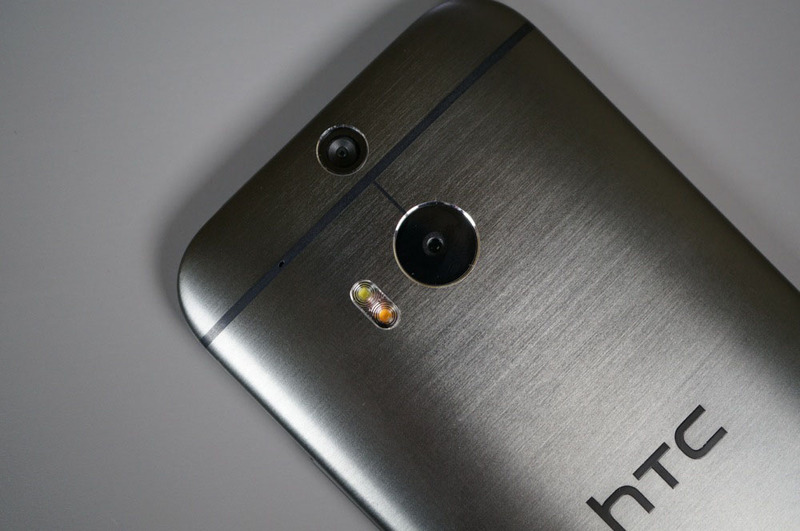 According to Sprint, their variant of the HTC One (M8) is receiving its Android 5.0 “Lollipop” today. Yep, today, not in a week or whatever a handful of leaks suggested, yesterday. The update drops in as build 4.20.651.10, but also removes the Lumen Toolbar. And that’s it! We mentioned in our tour of Lollipop on the unlocked One (M8) that this update won’t necessarily look unfamiliar to one (M8) owners, because it’s still Sense 6 and it acts and looks like Sense 6. You will find notifications on your the lock screen, though, along with better notification controls, a new quick toggles and notification pulldown, screen pinning, and the new app switcher. That gives both Sprint One (M7 and M8) models Lollipop before almost any other carrier has had a chance to push it. Nice job, Sprint. To see what Lollipop and HTC Sense 6 look like together on the One (M8), check out our video tour below. Friday Poll: What's Your Average Battery Life?